Excellent day out with a choice of destination on the Thames! 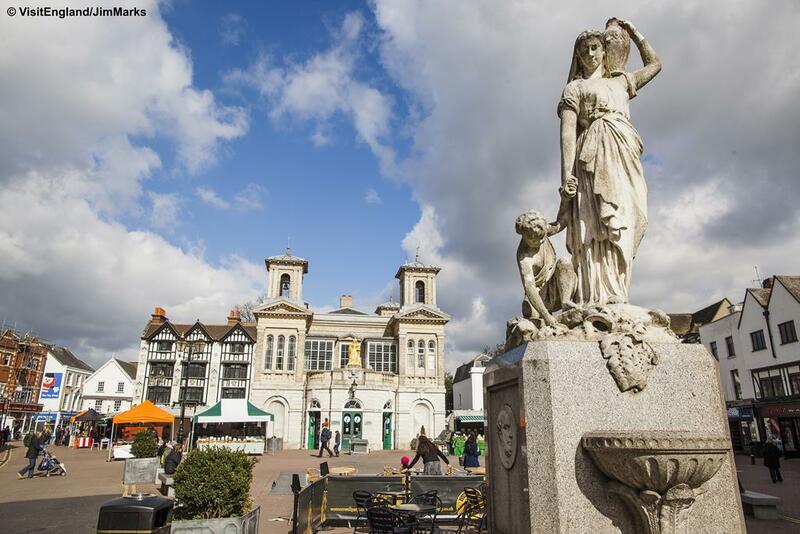 Kingston upon Thames is an historic market town with attractions old and new. Visitors have long favoured Kingston for its attractive riverside location, proximity to beautiful Royal parks and its excellent shopping. Kingston town centre retains much of its historic past including beautiful Tudor buildings, the Ancient Market and All Saints Church. Head down to the waterfront to enjoy lunch overlooking the Thames. One of London’s most attractive boroughs, Richmond has for hundreds of years been a favourite retreat of Royalty, the rich and the famous. With beautiful Royal parks and historic houses, theatres, museums and galleries rich with exhibits and a town centre bursting with shops and restaurants, Richmond upon Thames rivals anywhere in London. A great day out - popular with those who go back to meet family and friends.